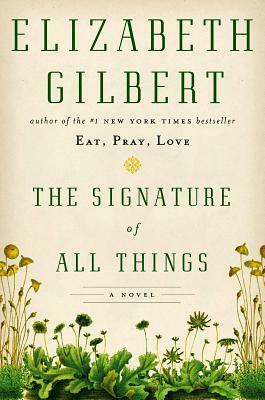 Gilbert's Eat, Pray, Love was a publishing phenomenon, so it's no surprise that this book, a foray away from memoir and into fiction, has proved so popular. What is surprising is that she's reinvented her writing voice almost entirely to produce a sweeping story of science and adventure that spans the globe and the centuries. We expected it to be good (and it is), but we didn't expect anything quite like this.